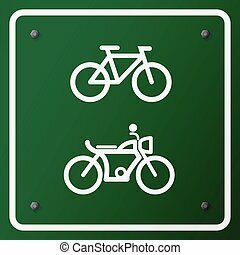 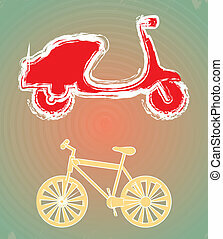 Bicycle and motorcycle. 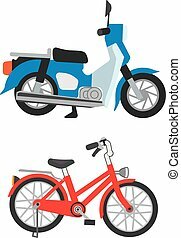 Motorcycle collection - vector. 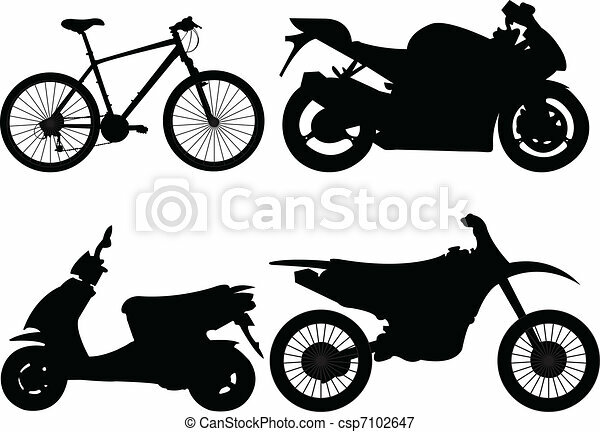 Great collection of different bicycle and motorcycle black icons. 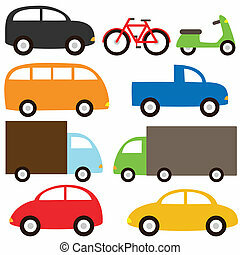 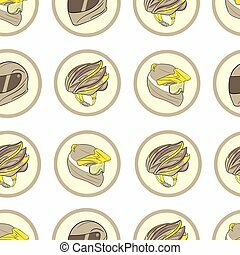 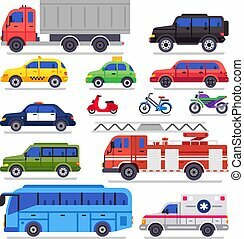 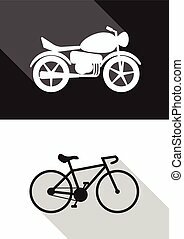 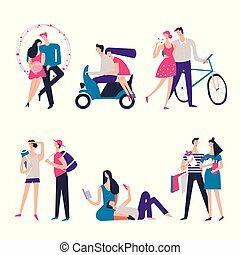 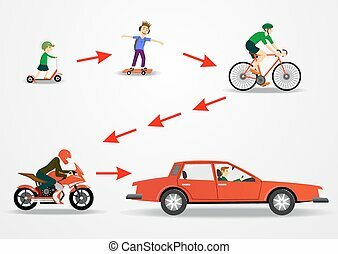 Vector illustration of different bikes and a motorbike isolated on white background.